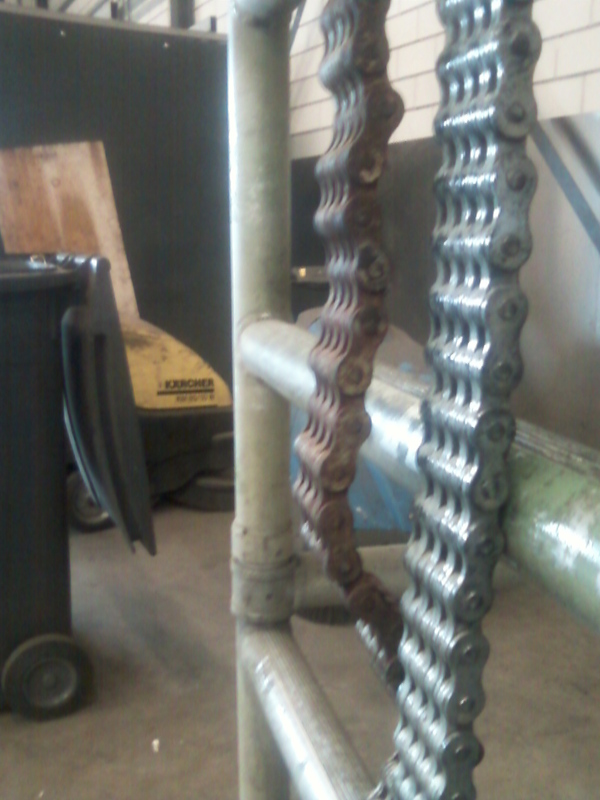 AR5100 is an organic industrial grade corrosion remover that dissolves even the heaviest corrosion from metals. 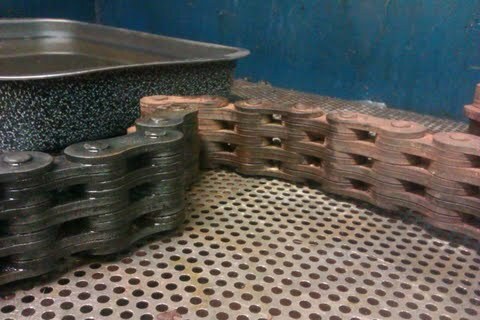 The product is easy to use and saves a lot of time. 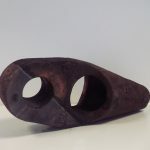 AR5100 works through a process called chelation in which a large synthetic molecule forms a bond with the iron in the rust but not strong enough to bond to the host metal thereby pulling the iron oxide (rust) from the surface. 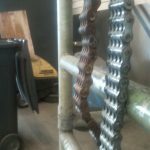 AR5100 totally removes all corrosion from metal surfaces and unlike most other products it does not form a patina or convert the rust to a new base. 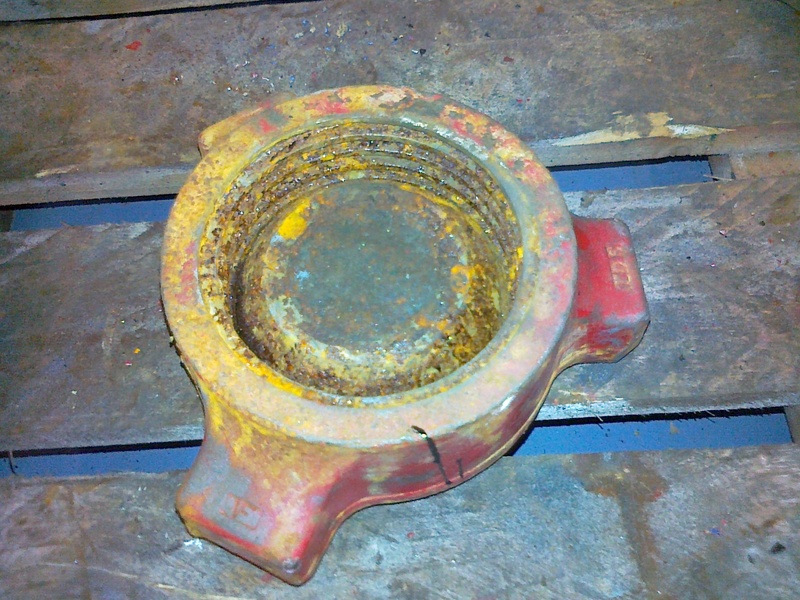 The corrosion is simply removed. 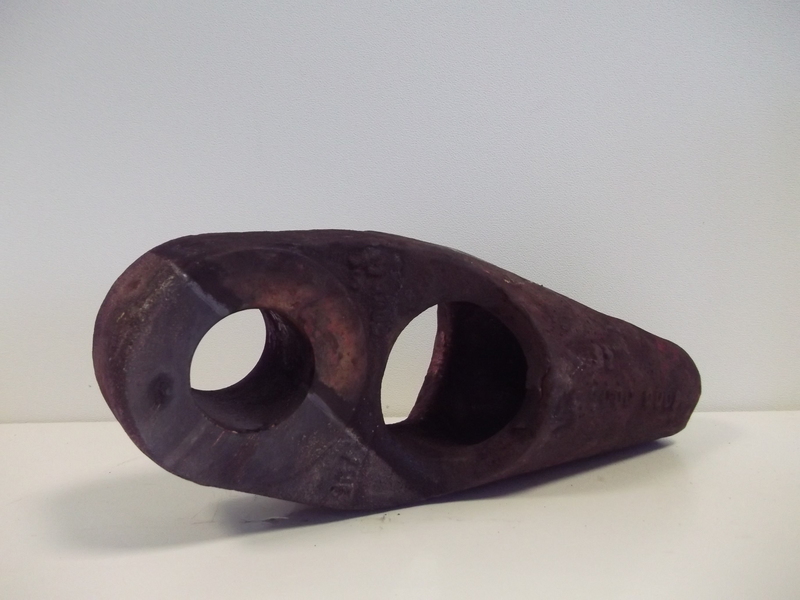 Once corrosion is removed the surface is ready for the AR5300 sealant for indoor use or paint preparation. 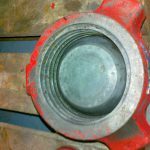 The more permanent AR5500 sealant which is used both indoors and outdoors in areas of aggressive corrosion eliminates corrosion from returning. AR5100 quickly and efficiently removes rust from steel, irons, aluminum, brass, copper, chrome, and other metals, as well as alloys. 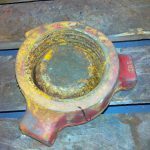 It will effectively remove corrosion and work its way to the bare metal while leaving other materials – plastics, rubber, paint, etc. unharmed. 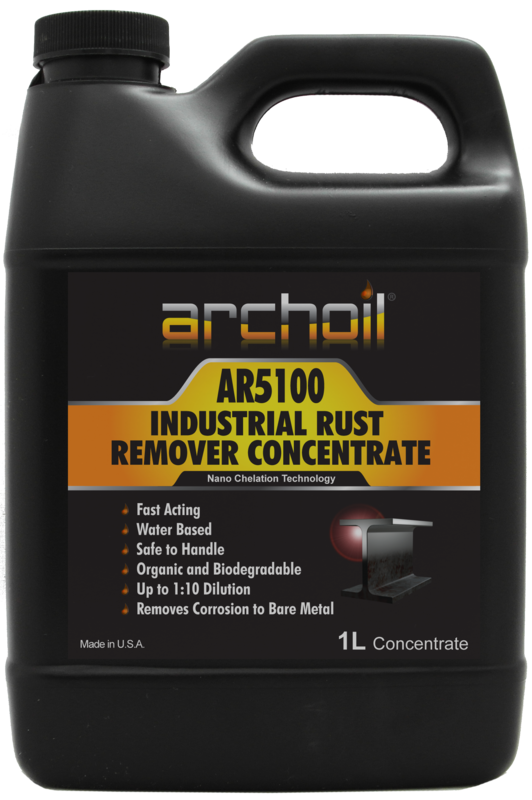 Archoil AR5100 is to be handled with protective gloves and eye/face protection. Ventilation: Archoil AR5100 does not cause drowsiness, headache or dizzyness. Use in ventilated area, as AR5100 develops a harmless odour. For normal use dilute 1:10, extreme corrosion 1:5, slow removing 1:20. 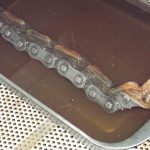 Remove oil and dirt from the item. Create a bath. 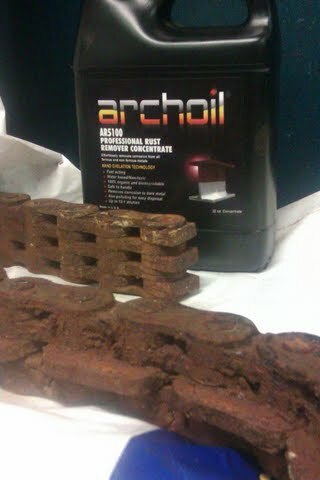 Archoil AR5100 is not agressive, you can use any container (plastic, wood, glass, etc.). 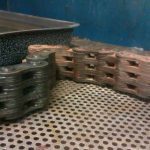 Paint, laquer, rubber O-rings, synthetics remain unharm when bathed in Archoil AR5100. 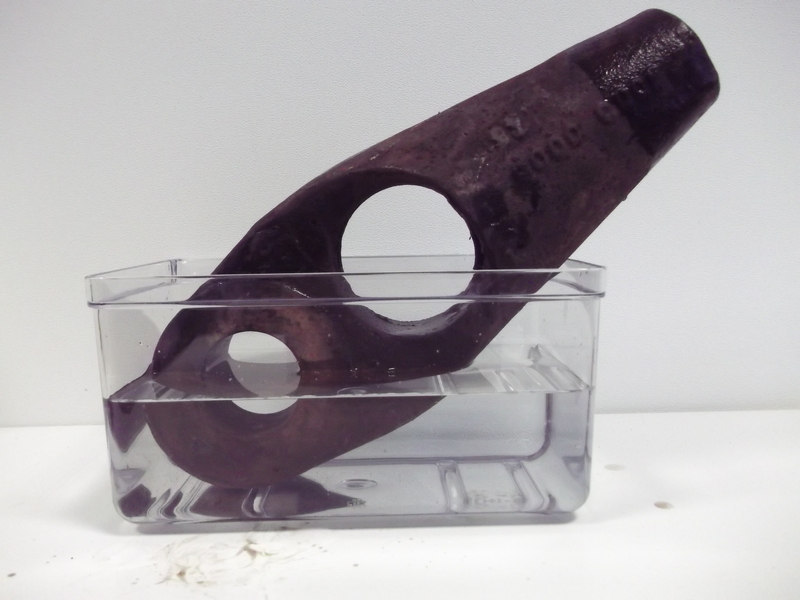 Soak the item for 30 minutes – 24 hours, depending on the corrosion and dilution ratio. 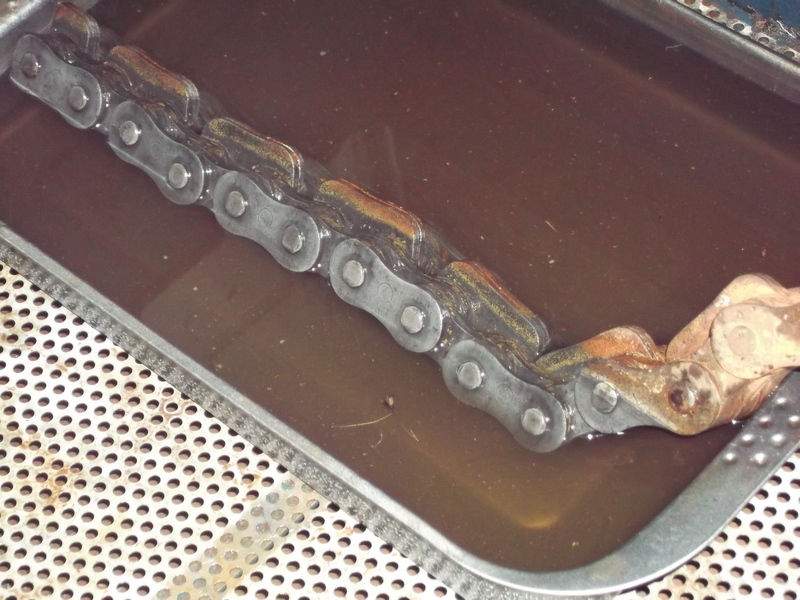 Stirring or agitating the bath helps speeding up the rust removing process. After use, rinse the item with water. 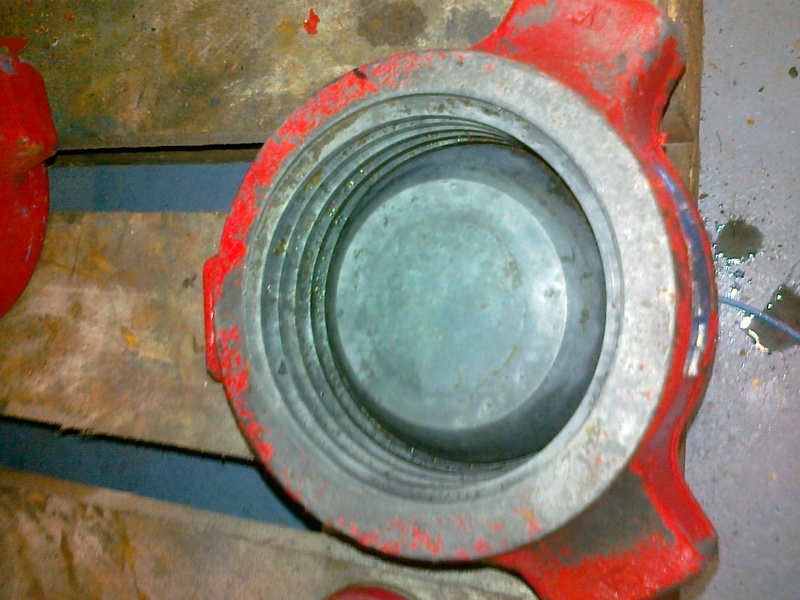 Seal with a corrosion inhibitor, Archoil AR5300 (indoor protection) or Archoil AR5500 spray (off-shore protection). 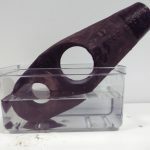 The fluid can be used up to three months. Flammability: Not combustible or flammable. 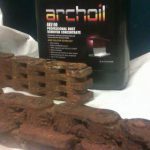 Archoil AR5100 unopened packagings have a shelf life of 2 years. UN proper shipping name: None assigned. Transport hazard class(es): None assigned. Environmental hazards: No known environmental hazards. Special precautions for user(s): No known precautions for transport. It is advised to avoid freezing product. There are currently no special offers on this product.